How is HIV passed & not passed on? We can help with the cost of alternative therapies. If you find a therapist you like, let us know. We have both male and female counsellors, and can refer you for face to face or telephone counselling. 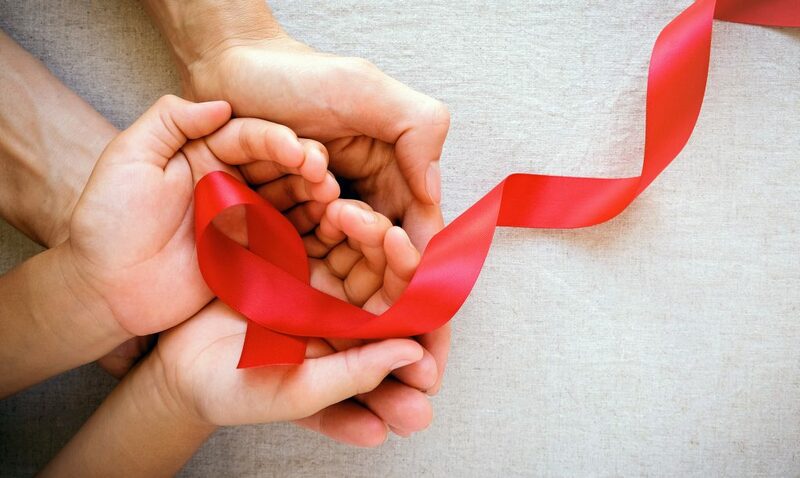 Need to speak to someone HIV-positive?